Health and fitness blog is trying to develop Life style through Health and fitness. We are making this blog related to health and fitness. The purpose behind making the blog is to introduce to some of the basic practices and guidelines for healthy living. We can improve our health on a daily basis. Living healthy and wealthy life is everyone’s desire. Apple cider vinegar is made of citric acid that which play a role in dissolving kidney stones and helping the body pass the stones more easily. 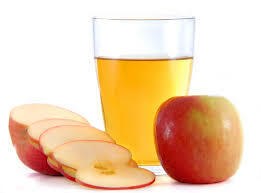 Apple cider vinegar helps in the prevention of kidney stones to begin with by alkalizing the effect on blood and urine and promoting the production of hydroelectric acid in the body to prevent the formation of kidney stones. This is one of the most effective remedies for kidney stones and the pain they cause. 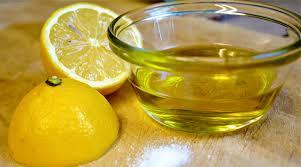 At the first symptom of stone pain, mix 2 tbsp of organic olive oil with 2 tbsp of organic lemon juice. 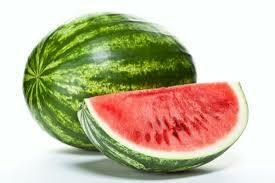 Watermelons and watermelon juice are good for flushing out the kidneys and dissolving kidney stones. Fruit and vegetable juices such as grape, orange and carrot juices are also best home remedies for kidney stones. 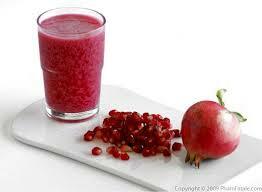 Pomegranate juice prevents the formation of various types of kidney stones. If you are at risk for kidney stones, then take two of pomegranate juice every day. Not only pomegranates are also full of antioxidants that protect the body from damaging free radicals. You are drinking sufficient water every day to keep your body and kidneys hydrated in all season especially during summer to prevent the increase chances of an imbalance in your kidneys. 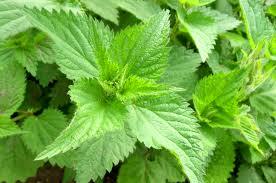 The nettle leaf helps maintain the flow of water through the kidneys and bladder, thus promoting smooth urination. At the same time, nettle leaf helps keep crystals from forming into stones and keeps bacteria away. This herbal remedy breaks down and prevents the development of new kidney stones. 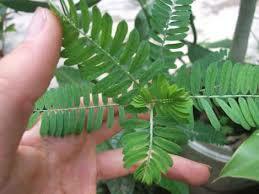 All-natural, Chanca Piedra has crush the kidney stones to dissolve them and allow easy passing of remnant stone materials. 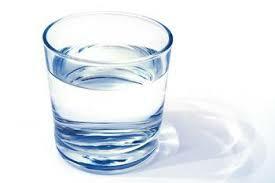 An effective urinary home remedy for kidney stones. 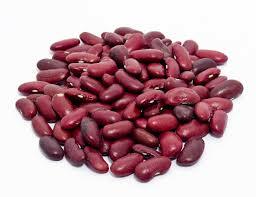 Try removing the beans from inside the pods and then boil the pods in purified hot water for six hours. This liquid can be strained through cheese cloth, cooled and taken throughout the day for one day to ease kidney stone pain. 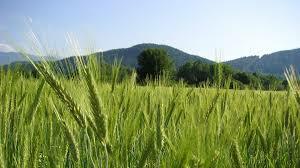 Cereal grasses such as wheat grass and barley grass have been used for thousands of years. 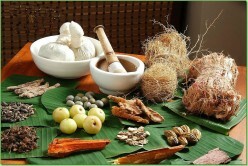 They are renowned for helping to alkalize the body and prevent kidney stones from forming. Green tea is also thought to be extremely helpful as a home remedy for kidney stones. Grapes have long been the best home remedy for kidney stones. 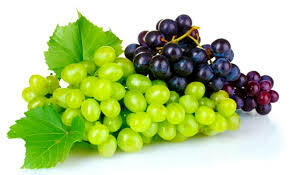 Grapes are made up of unique diuretic importance with respect to their excessive water substances as well as potassium salt. Its minute sodium chloride plus albumin matter, grapes are of great importance when it comes to eliminating kidney issues. Copy Right Reserved. Picture Window theme. Powered by Blogger.